For years, Nintendo has been adamantly avoiding the mobile platform, refusing to bring its much loved collection of games from its own consoles to the massive mobile market despite all the demand. But it seems that the company has changed its mind. 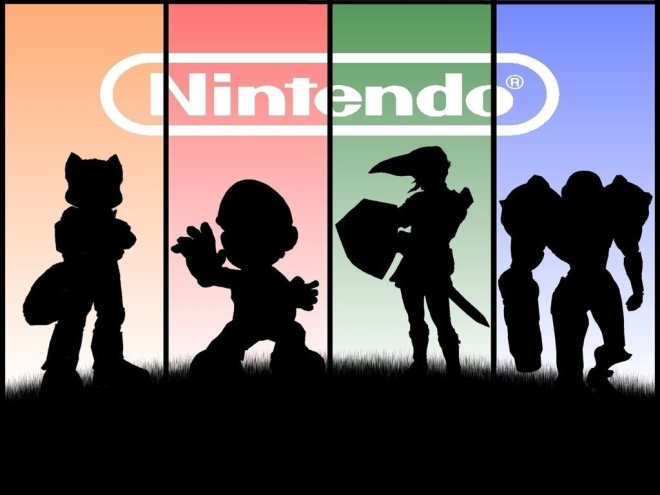 Nintendo has partnered with DeNA to make new games for the mobile platform. This means these will be new properties and not existing games such as Super Mario Bros. or Legend of Zelda ported from existing Nintendo consoles, but will feature Nintendo’s characters. These games will be designed and developed specifically for smartphones. Nintendo, meanwhile, will continue working on its consoles and there shouldn’t be any change on that front. It’s good that Nintendo decided to finally relinquish some of the control it has had over its IP over the years, and while we may not be any closer to playing classic Nintendo titles officially on our smartphones, at least we can hope to see some new titles with some of our favorite gaming characters.